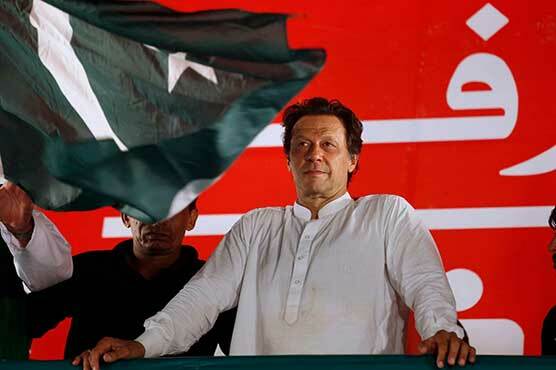 The Prime Minister Imran Khan on Friday gives a very loud and clear message to the Unites States that Pakistan is not your ‘hired gun’ anymore. While talking about the war against terrorism, Prime Minister Khan told that there are no sanctuaries of Taliban in Pakistan. “When I came into power, I got a complete briefing from the security forces. They said that we have time and time again asked the Americans, “Can you tell us where the sanctuaries are, and we will go after them?” he added. Replying to a question, Prime Minister said that Pakistan’s relationship with China is not one-dimensional as it’s a trade relationship between two countries. We want a similar relationship with the U.S, he went onto say.